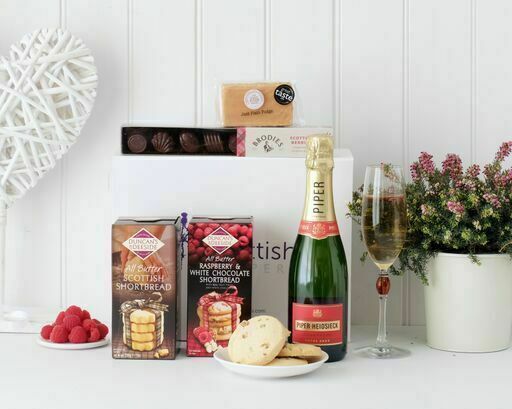 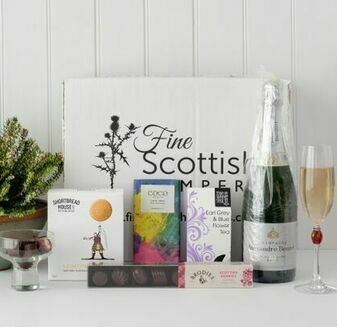 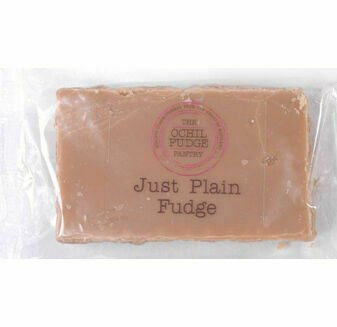 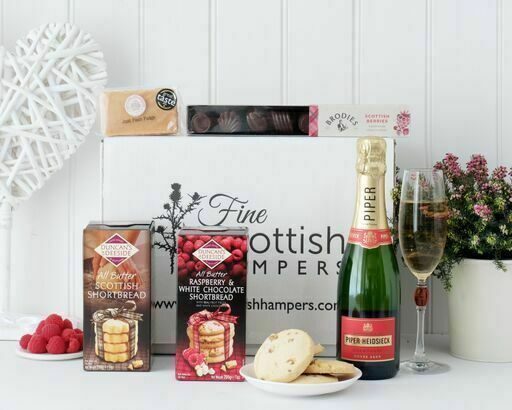 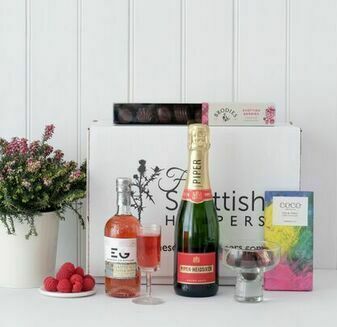 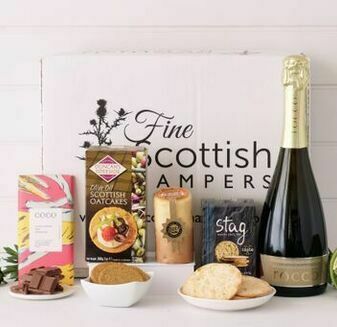 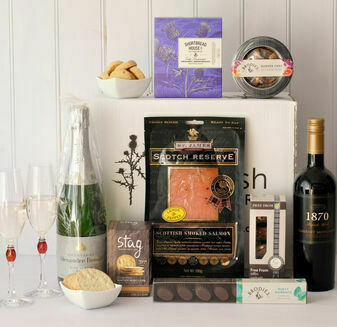 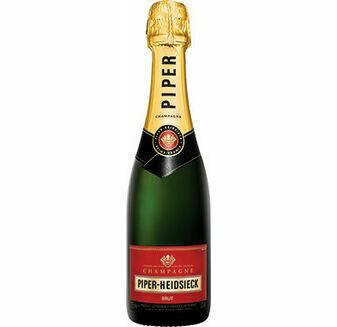 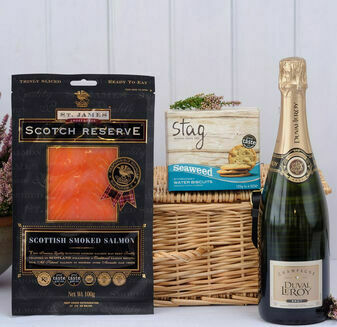 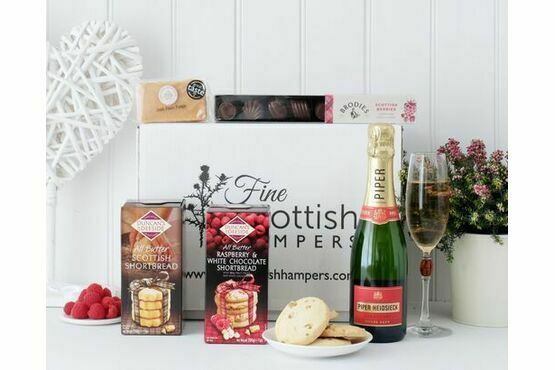 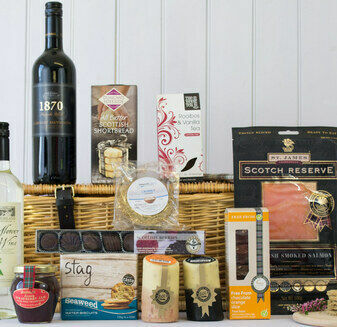 Filled with delicious treats, this luxurious Mother's Day Indulgence Hamper includes amazing treats from around Scotland. 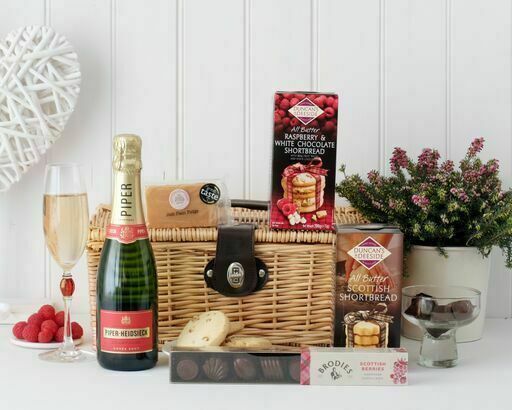 This wonderful hamper basket will have your Mum feeling adored whatever the special occasion. 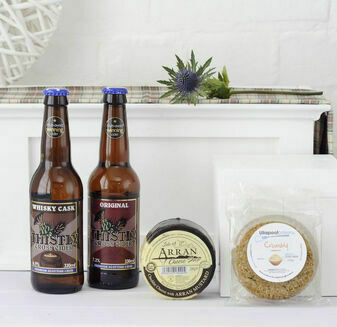 Duncan's of Deeside All Butter Shorbread - Delicious and crumbly shortbread that melts in the mouth. 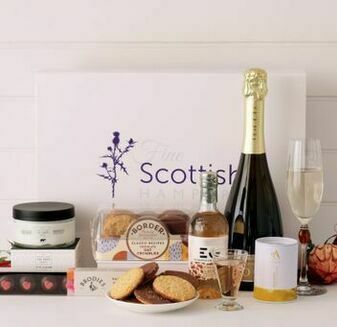  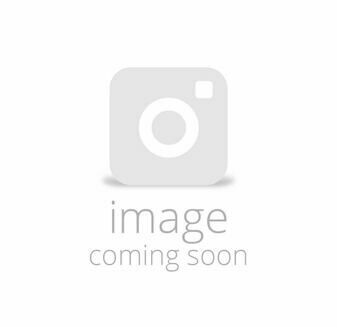 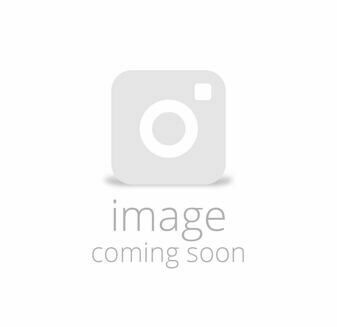 Please note Shortbread House of Edinburgh's Lemon Bites replaces their Cinnamon & Demerara shortbread shown in the image.